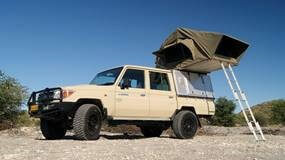 Namibia is a campers paradise! 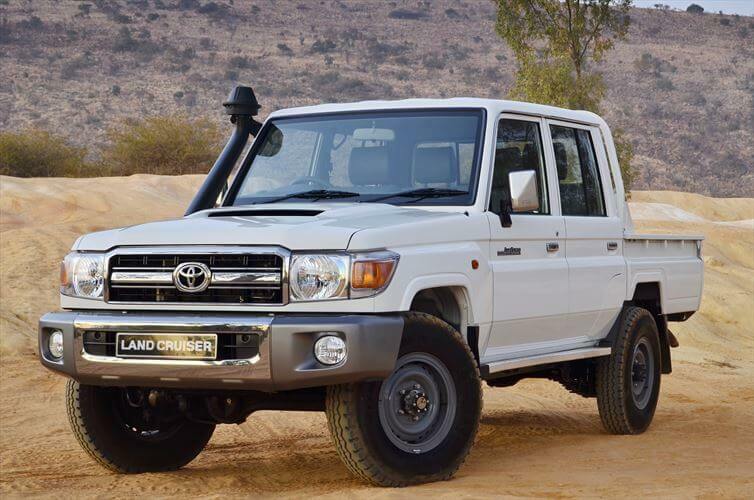 We’ll make sure you have the right vehicle for your journey. We now also offer GPS and Satellite phones to hire ! 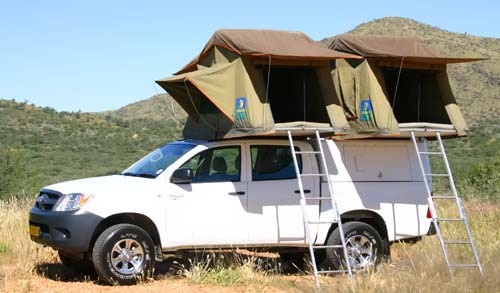 Film Crews, Group bookings, long term rentals – contact us for individual quotes! 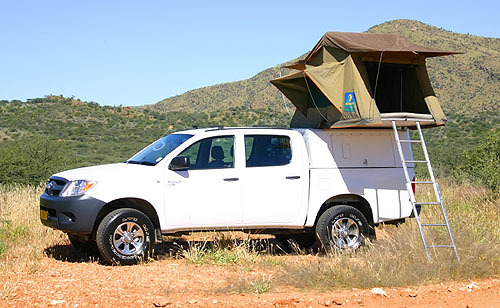 Namibia 4×4 Hire is a car rental broker specialising in 4×4 vehicles and 4×4 Fully Equipped vehicles. 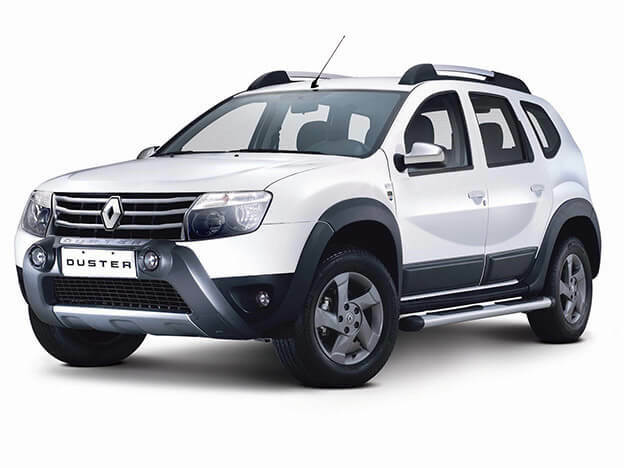 The fully equipped vehicles are some of the newest models available with highly competitive rates. 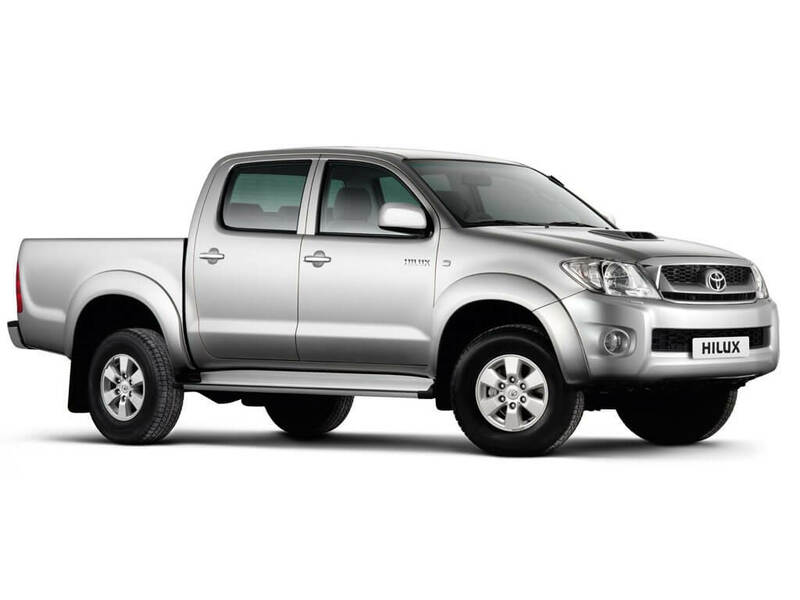 We ensure each customer perfectly well maintained vehicles, which are regularly exchanged for the newest models. Each vehicle is backed up by a 24/7 breakdown service. 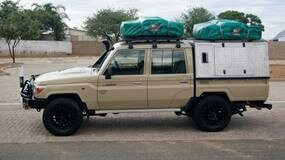 Namibia 4x4 Hire strives to deliver the best in high-value, low-priced car hire in Namibia. Botswana - Game viewing is best in the dry season from May to October when the animals congregate around water sources.